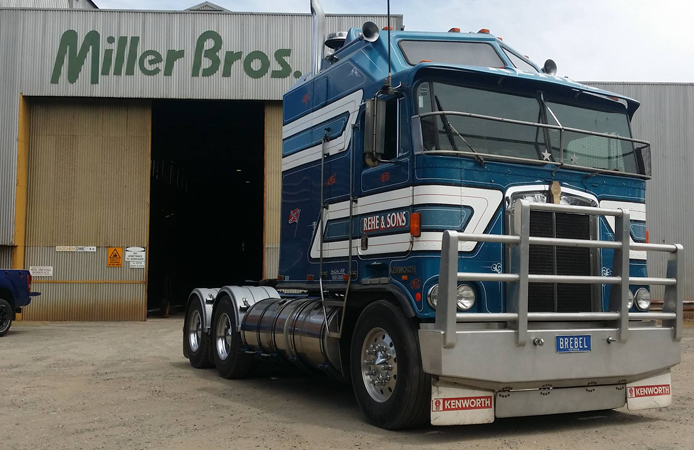 The company as it is today was established in 1963 by three partners who purchased the former Miller Bros, a general engineering company in the Goldfields Region. Located in Eureka, Ballarat the business is proud to still be operating from the original premises. All of the founding partners have retired from the business, however the company remains very much a family business with members from one family actively engaged in the business. Since its inception the company has built its reputation on quality both in it's products and services provided. Initially these partners set about developing a metal fabrication and engineering business servicing the Ballarat and Western District regions in Victoria. The company now offers four distinct products and services which are listed below. Above Ground Protected Fuel Storage Tanks.